Home > Questions > Can I place unused nose dermal filler in the lips? Thanks for the question. The answer depends on the type of filler used in the nose. Firmer, more long lasting fillers cannot be used in the lips as they cause too much swelling and are not soft enough for use in the lips. Softer filler that we tend to use in lips is not often used in the nose as it does not provide enough support. 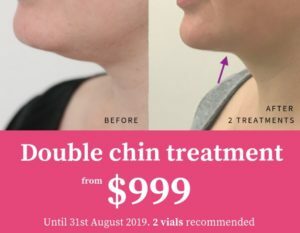 The best option would be to speak to your practitioner on the day to have a discussion on the type of filler that can be used and the pros / cons to achieve the best result in the areas that you would like treated. To read more about nose dermal fillers visit the nose page on the Cityskin site.